It’s been a bit of a complex week. It seems that Donald Trump will not visit Australia, Peter Dutton is above the laws he enforces and someone hasn’t seen ﻿Back to the Future. ﻿Crimes, all. With Dutton defending his au pair decision as an act of “common sense”, I think we can all take a leaf from his book. We need to visit the other side of our logic. The leadership spill culture in this country has spooled out of control. 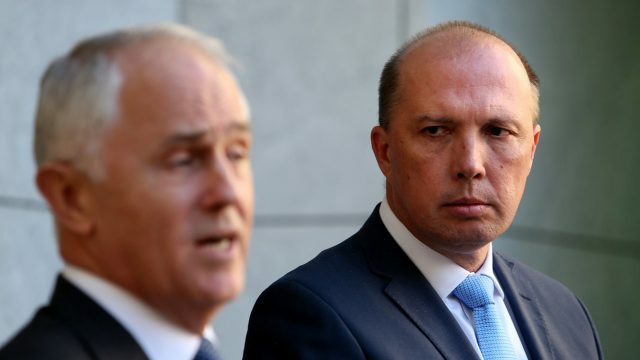 The fact that Dutton may challenge again is irrelevant, as again we’re left without a say.